Welcome to the first of, hopefully, many Star Wars posts in the coming days. Today we will be looking at which Lightsaber types are the coolest as well as which characters have the coolest version of these types. Of course this will all be canon stuff in this particular post, but I will acknowledge the legends lore as well, and I’ll try to give as much in-universe history about them as possible, as well as some personal stories and opinions. Also, probably be wary of spoilers for the television shows such as Clone Wars and Rebels since I do mention these shows quite a bit among other things. A Look Back: “Top 5 Characters that Need/Should/Have to Appear in the MCU”… What Did We Get Right? This is a new feature where we look back at previous posts we’ve done and analyze what we thought would have happened in the future, which is now the present or whatever. Marvel has not only done really well these past few years, but they have also changed media forever. Many studios now including Warner Bros/DC, Fox and Sony are now on the shared-universe train and instead of two or three superhero films in a year, we are getting almost six or eight. A lot of superhero films might seem like too much for the average movie goer, but for superhero fans it is a dream come true. 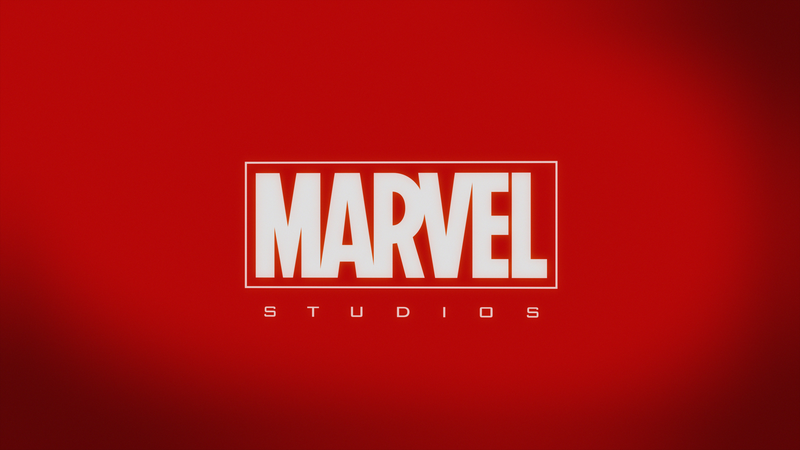 Marvel has definitely unveiled numerous unique and special characters within their universe, along with many hints and teasers to future ones. However, despite other film companies owning the likes of Spider-man, Fantastic Four and X-Men, there are still a bunch of unique and interesting characters that Marvel more than likely owns, but have not introduced yet.